The best of BC riding. Anyone got the phone number for Air Canada? Top up your stoke levels with this awesome film from Eric Lawrenuk and Chromag. 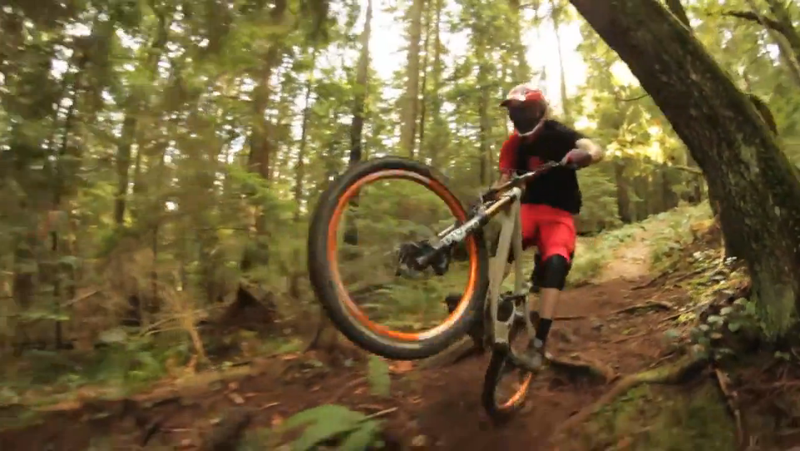 ALCHEMY from Chromag on Vimeo.